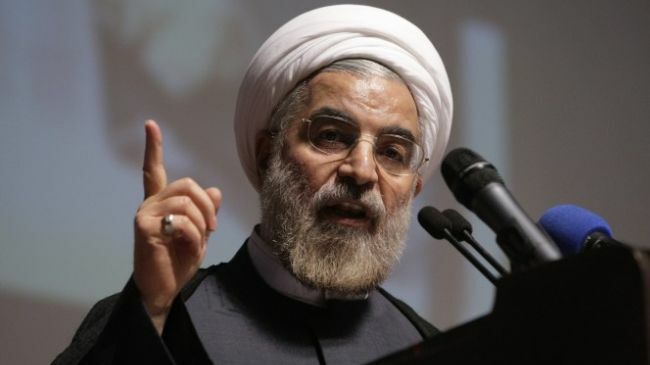 The swearing-in ceremony will be held one day after Supreme Leader Ayatollah Ali Khamenei officially endorses Rouhani’s victory in a separate ceremony. Rouhani is expected to introduce a coalition government, comprising of ministers representing different political leanings. The most sensitive cabinet posts (including Intelligence, Defense, Oil, Interior), as well as the Secretary of Supreme National Security Council who acts as chief nuclear negotiator, need to have Khamenei’s approval, or at least his lack of objection, before Rouhani could introduce his choices. Who would occupy those posts will be the first major indication of how much leeway and independence Rouhani would have to shape the internal and foreign policies of the country in his first term. JERUSALEM - Iran has reached nuclear weapons capability and is considering a decision to build atomic bombs, a report said. The Jerusalem Center for Public Affairs asserted that the Teheran regime has reached the capability to assemble a nuclear weapon. In a report, the center said Iran was preparing to flaunt its nuclear capability in an effort deter against Israeli or Western attacks. "Iran already has the necessary technological capability to produce at least one nuclear bomb," the report said.